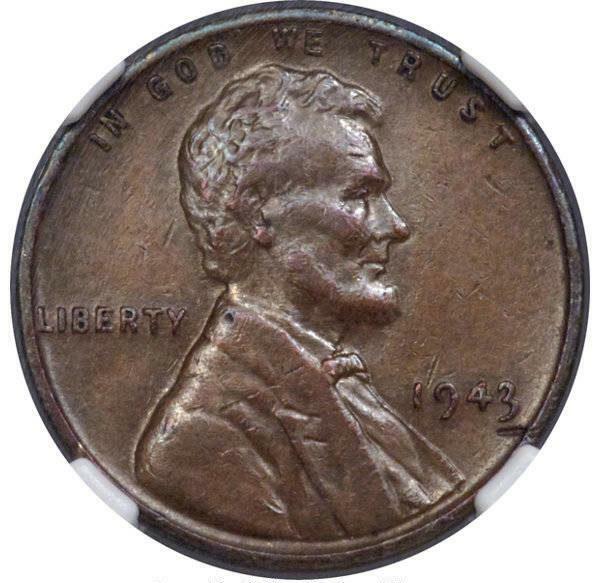 The 1943 Lincoln penny was found in a high-schoolers lunch money in 1947. In 1947, 16-year-old Don Lutes Jr. found a rare 1943 Lincoln penny in his lunch money while a high school student in Massachusets. The “most famous” coin is one of 20 accidentally minted copper coins, whose existence the government even denied for years. Lutes Jr. wisely held on to the penny for some 70 years until his recent death in September. Now, the coin is going up for auction and expected to fetch anywhere from $1 to $1.7 million. “This is the most famous error coin in American numismatics and that’s what makes this so exciting: No one really knows what it’s going to sell for,” said Sarah Miller of Heritage Auctions. A similar coin took home $1.7 million in 2010. It was rumored that even car mogul Henry Ford would trade a new automobile for the coin should anyone come across it. Allegedly, though, that myth was proven false. 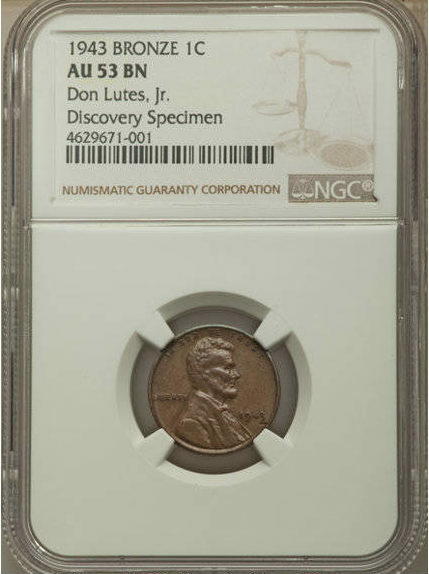 But, according to the Heritage Auction site, “the Mint steadfastly denied any copper specimens had been struck in 1943,” but the rumors were eventually proven true after copper planchets were found lodged in the bins used to feed blank coins in the presses at the end of 1942. Don Lutes was initially told by the U.S. treasury that his find was a fake. Lutes received offers for the coin for years until he approached the U.S. Treasury about it himself. He was assured that “all pennies struck in 1943 were zinc coated steel” and told that what he thought he had was, in fact, a fake. Lutes kept the coin anyway. 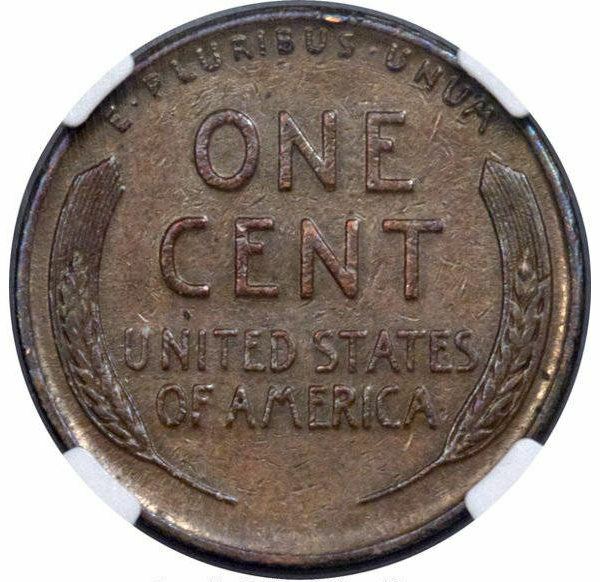 A similar penny sold for $1.7 million in 2010, and the current bid with Heritage Auctions hovers at $130,000. The auction closes late this afternoon.